Becoming a More Confident Arti.. If you are going to Santa Fe this summer, by all means, make sure you add the New Mexico Museum of Art to your itinerary. With an amazing list of exhibitions and events during their centennial year celebration, the museum won’t disappoint. 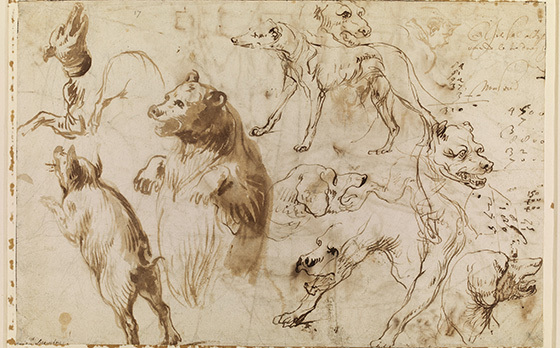 The most exclusive exhibition is the first international venue for Lines of Thought: Drawing from Michelangelo to Now from the renowned collection of the British Museum in London. With a who’s who of international artists gathered throughout the centuries, the exhibition includes work by artists as diverse as da Vinci, Michelangelo, Dürer, Mondrian, Cézanne, Picasso, and more. 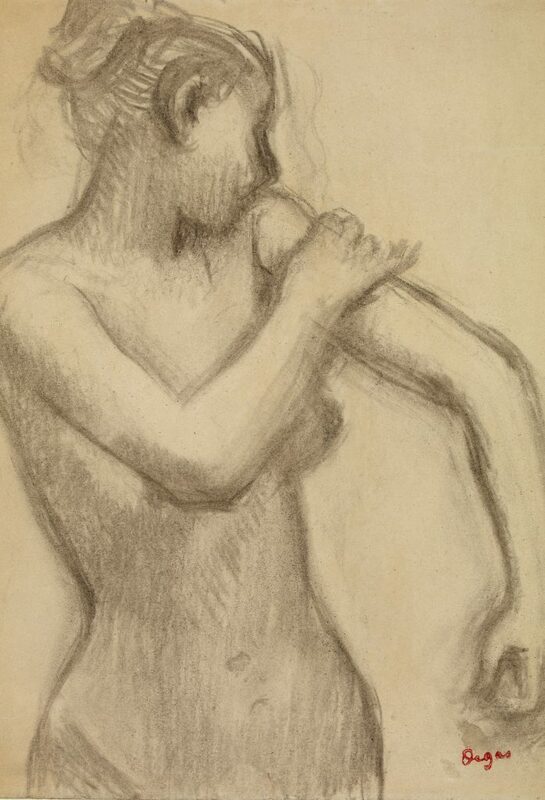 Drawing—a most basic means of recording the past as well as provoking thoughts—is the focus of the exhibition. 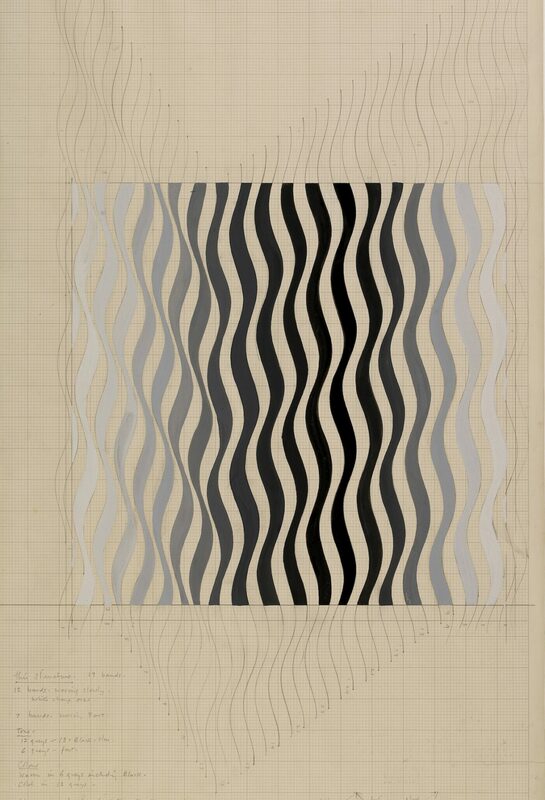 The idea for Lines of Thought started when Bridget Riley, a prominent British artist, had an idea to bring art students to the Prints and Drawings study room at the British Museum to learn about drawing. Funded by her foundation, the workshops took form over a three-year period. The questions that arose from students as they examined their own drawing and studied the great masters’ drawings led to the collection that is now on view in Santa Fe. 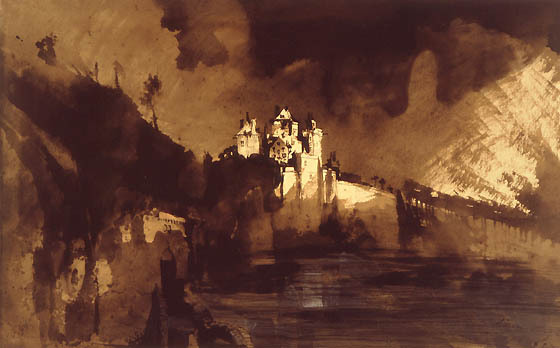 Victor Hugo (French, 1802–1885) representing a Landscape with a Castle. Hugo produced around 3,000 images during his lifetime, sometimes using such diverse materials as coffee dregs and soot, as well as ink, to achieve his spooky results. Upon entering the exhibition, you immediately understand the importance of drawing, how every important artist starts an idea from a sketch or maybe even a scribble. 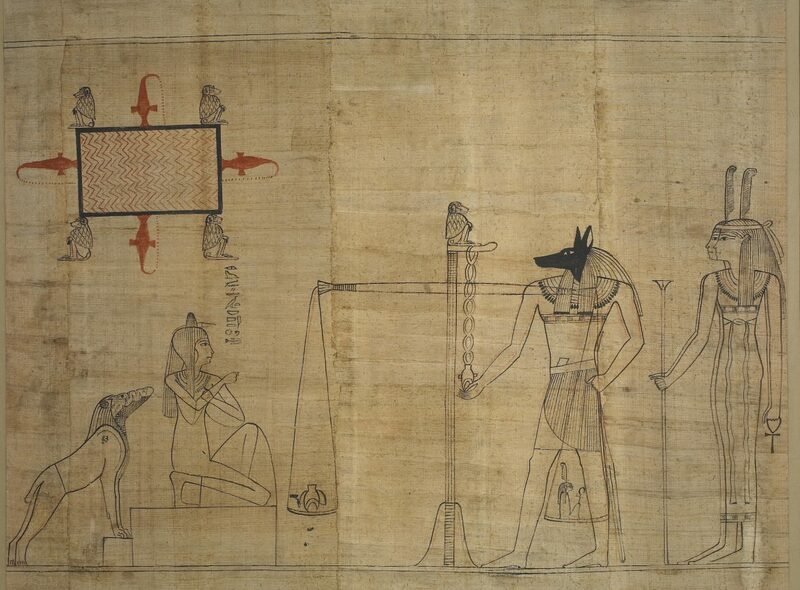 The exhibition starts with a 3,000-year-old piece, an Egyptian funerary papyrus from the Book of the Dead. It’s awe-inspiring to be standing in front of an ancient drawing and understand its simplicity and its importance as a record of history. Then, you enter a world of studies, sketches, and completed works—some very complex, some with the same body part drawn over and over again, and some seemingly very current and evocative of today’s culture even though they are hundreds of years old. As you look at each of the amazing works on display, you are reminded of the precious nature of the materials being used. Whether choosing charcoal, ink, or pencil, the artist studies every curve, every detail, in order to commit it to memory and have it flow into the eventual masterpiece. 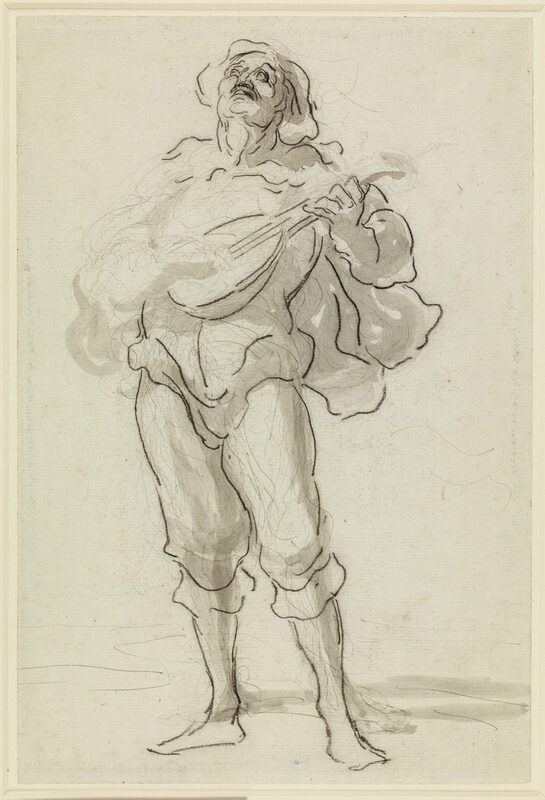 Lines of Thought: Drawing from Michelangelo to Now runs through Sept. 27, 2017, at the New Mexico Museum of Art before going back to the British Museum. Get there if you can. You’ll be inspired and might even try to create a sketch or two of your own in their Drawings area as a souvenir.